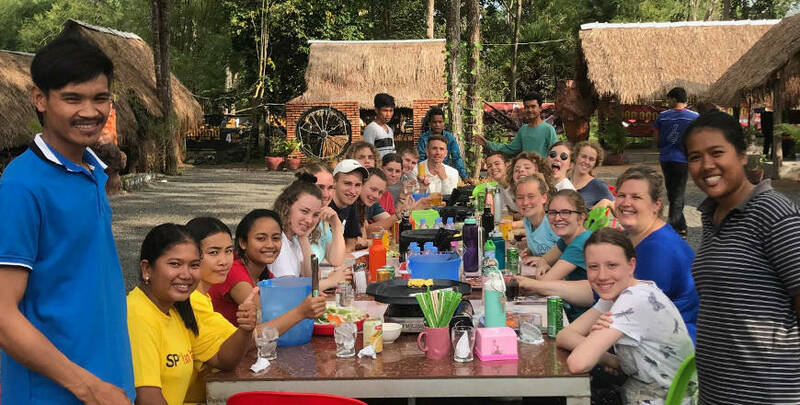 Aiming to more actively share Christ’s love with one of our Asian neighbours has fuelled an exciting new mission movement. 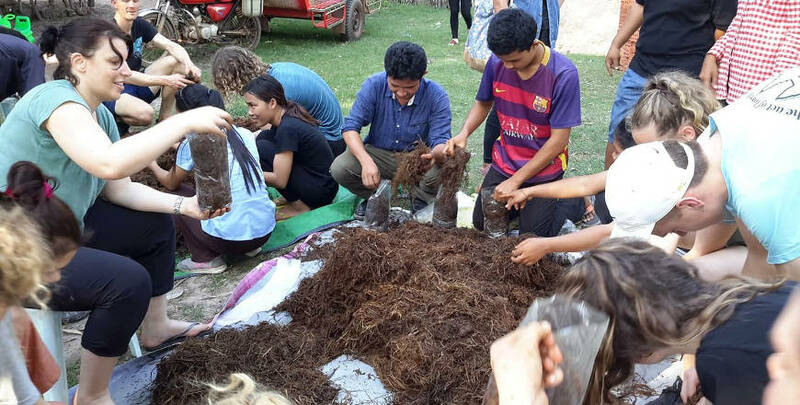 New doors have opened in Cambodia for members of the Lutheran Church of Australia, through the LCA, the Lutheran Church of Singapore (LCS) and a consortium of churches who have partnered in this new and emerging mission field. Lutheran churches have long been involved in Cambodia. For many years, Australian Lutheran World Service (ALWS) has been deeply involved in Cambodia, carrying out vital development work in various regions within the country. In 2004, members of the Mekong Mission Forum (MMF) interested in holistic mission work in the Mekong region requested the LCS spearhead a study of ministry opportunity and co-operation in this area. Two fact-finding visits were undertaken by the LCS leaders, as well as several visits by mission teams from LCS congregations (one which included pastors and people from several LCA congregations). The mission teams carried out medical and healthcare services, education and feeding programs, livelihood projects and evangelistic activities. To provide the legal basis for work in Cambodia, Lutheran World Mission Limited (LWM) was registered in Singapore on November 13, 2006. On August 25, 2008, it also became an International Non Governmental Organization in Cambodia. These preceding initiatives and activities culminated in the signing of an historic mission document. 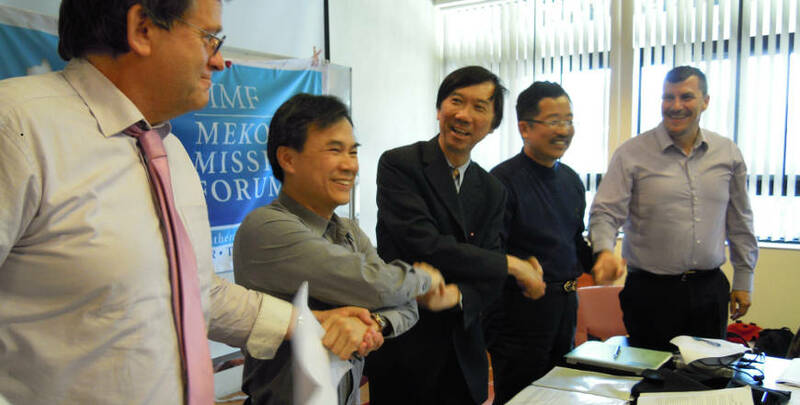 On April 30, 2010, during the meeting of the Mekong Mission Forum in Hong Kong – as a response to this mission impulse – a significant Memorandum of Understanding (MoU) was signed by the Secretary of the LCA/Mission Director, Rev Neville Otto, as well as representatives from other Lutheran Churches and various mission agencies, to further the program begun in Cambodia in the province of Kampong Chhnang by the Lutheran Church in Singapore (LCS). This Cambodian mission of co-operation is based upon the partners’ common Lutheran heritage. Its vision is to proclaim the Gospel and bring God’s love to the people of the Kingdom of Cambodia. 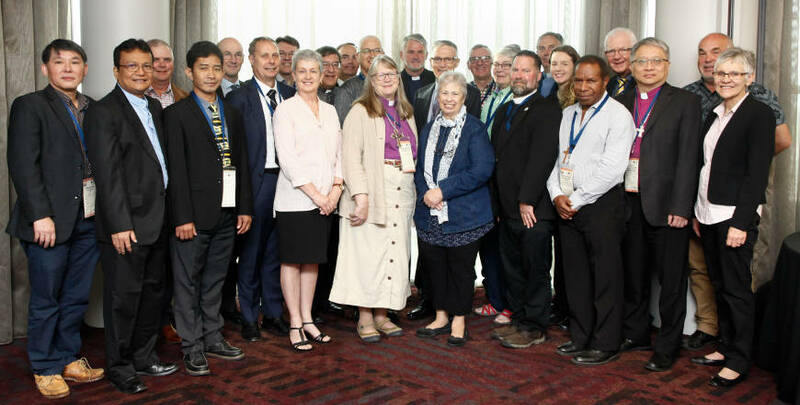 The Memorandum of Understanding has been signed between the following partner churches and mission organisations: Lutheran Church in Singapore (LCS), Evangelical Lutheran Church of Bavaria (ELCB), Lutheran Church of Australia (LCA), Evangelical Lutheran Church Hong Kong (ELCHK) and Chinese Rhenish Church Hong Kong Synod (CRCHKS). The LCS has already established a presence in Kampong Chhnang and a building has been constructed as the central base for many of the activities which have already commenced. Angie Ng (the LCS female evangelist), together with the local pastor Daniel Orn Tina and his wife, Srey Pov are based at this new centre. The LCS regularly sends teams to Kampong Chhnang to conduct medical ministry; provide feeding programs for the many children who live on one meal a day; and develop farming projects and teach handicrafts, which will help to provide sustainable agriculture and income for the region’s people. Along with these practical programs, the LCS continues to share the good news of Jesus Christ with the people they interact with. Already there are over 40 people worshipping regularly at the centre in Kampong Chhnang. Already several congregations have decided to support to this endeavour. They have prayerfully sought to discern where God might be calling them to engage in his mission, beyond the borders of Australia. To help facilitate this new program and coordinate the LCA’s congregational support and volunteer involvement in Cambodia, Warren Schirmer has been appointed as the Cambodia Program Coordinator. Warren will carry out this role in a voluntary capacity, working closely with Neville Otto and Glenice Hartwich. God has given us an amazing opportunity to use our gifts in the LCA and work together with others from around the world to build his kingdom through the Word and practical acts of love and service. This is the body of Christ working together as it should be – with respect for each other and respect for the dignity of the people we serve. To God be all glory! This story was also published in the August 2010 edition of Border Crossings, the magazine of LCA International Mission.